We are an affordable, safe and supportive family facility where children, youth, adults and seniors can experience new opportunities, overcome barriers, build positive relationships and develop confidence, leadership and skills for life. All members of the community discover and achieve their dreams to be healthy, successful and active participants in society. In our work with children, youth, families, seniors and the community, the Boys & Girls Club of London is guided by the following Core Values. 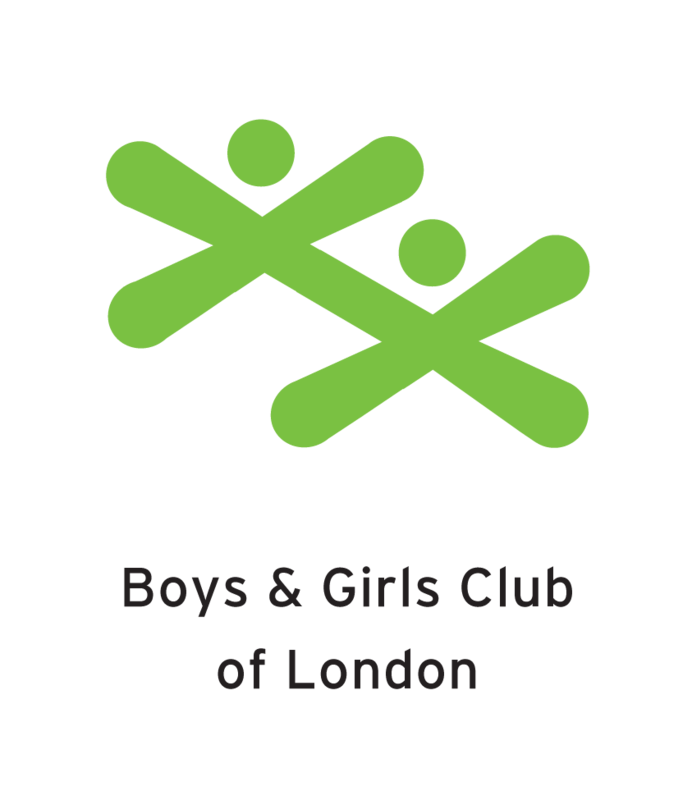 They are the standard by which the Boys & Girls Club of London services are measured.